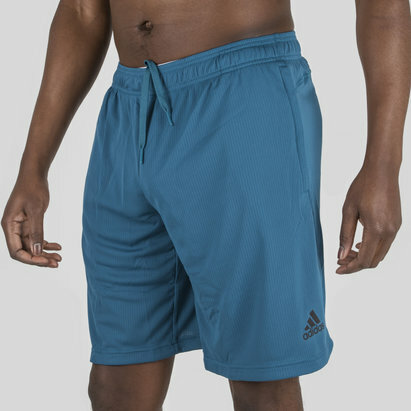 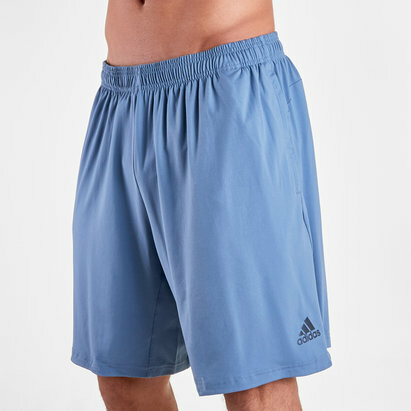 Keeping you feeling cool and refreshed during even the most intense of sessions are these adidas Prime Climalite Training Shorts in Unity Ink blue. 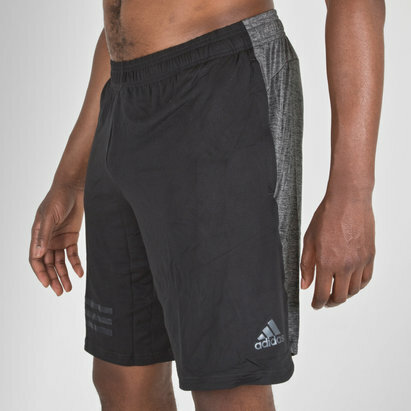 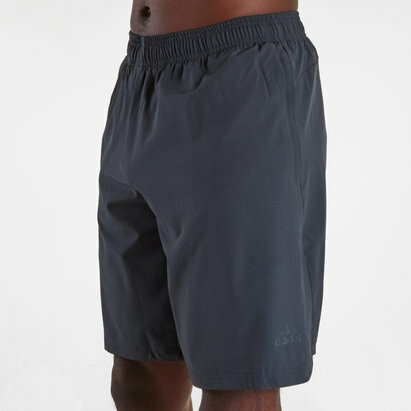 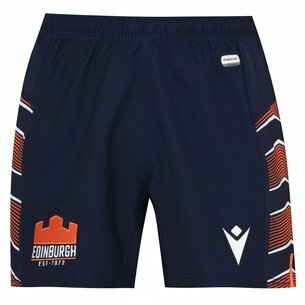 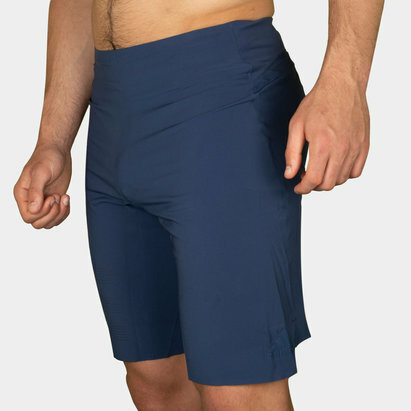 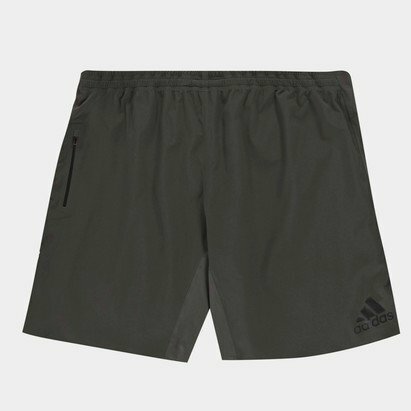 Features of these shorts include an elasticated waist with drawstrings for a secure and comfortable fit. 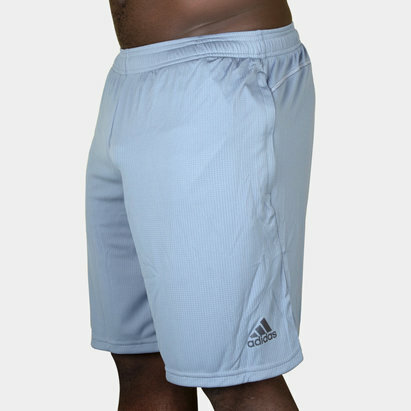 Pockets at the side also let you carry essentials whilst you exercise. 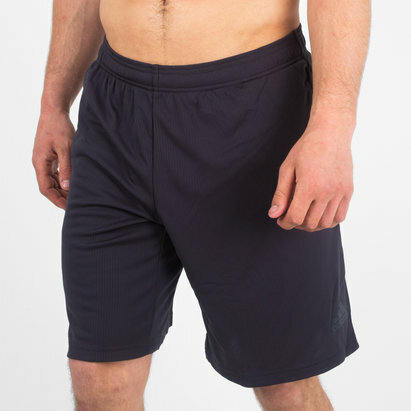 Although designed for sports such as football and athletics, they're also great for casual wear too, perfect for chilling out in on rest days.